How Can I Run DOS Games on Windows 7? Do you miss those days playing your favorite games in DOS? 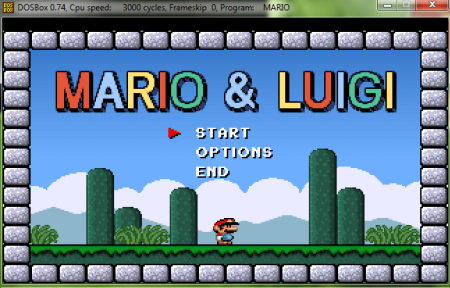 This tutorial will show how to play those DOS-based games right in Windows 7. First, you will need to download and install DOSbox. This tiny program works great on windows 7 and also on Windows XP and Vista. 5. 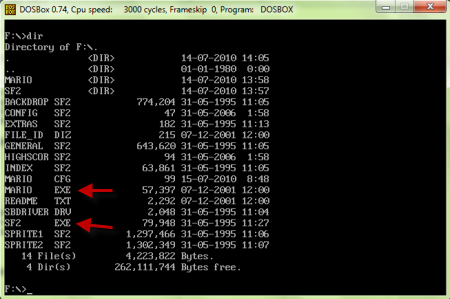 To see all files and folders to DOS folder, simply type: DIR and hit enter. To exit the game, hit the Esc button on your keyboard. To quit the program from the command prompt, type exit and hit Enter.